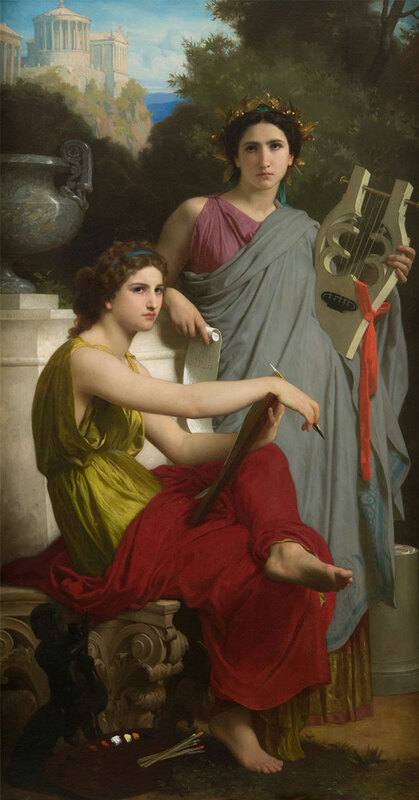 Explore a map that follows each painting’s journey through America and learn more about the collectors that helped turn William-Adolphe Bouguereau into a household name. Open the map below to get started. The interactive map is designed for computer use. Please explore it on your computer or on the screens within the exhibition. Bouguereau & America is a Layton Art Collection Feature Exhibition. The steward of the collection that Frederick Layton started, one of Milwaukee’s founding public art collections, the Layton Art Collection Inc. is proud to partner with the Milwaukee Art Museum. 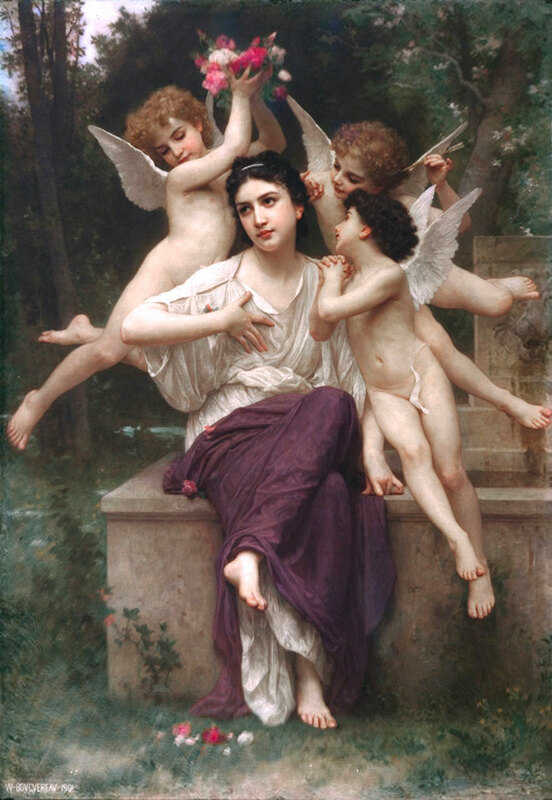 Learn more about the more than forty masterful paintings by the French academic painter William-Adolphe Bouguereau (1825-1905) with Tanya Paul, Isabel & Alfred Bader Curator of European Art. Bouguereau & America explores the artist’s remarkable popularity throughout America’s Gilded Age, from the late 1860s to the early 1900s. 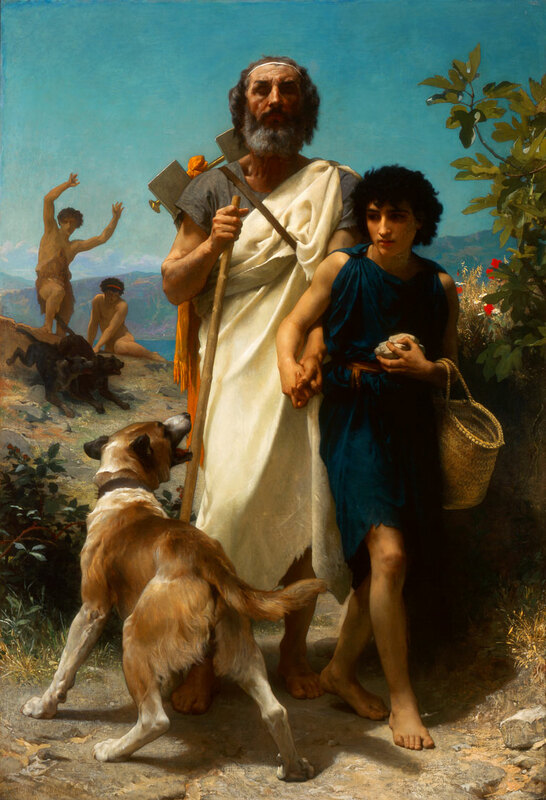 William-Adolphe Bouguereau (French, 1825–1905), Homer and His Guide (Homère et son guide), 1874. Oil on canvas. Layton Art Collection Inc., Gift of Frederick Layton L1888.5. Photographer credit: Larry Sanders. 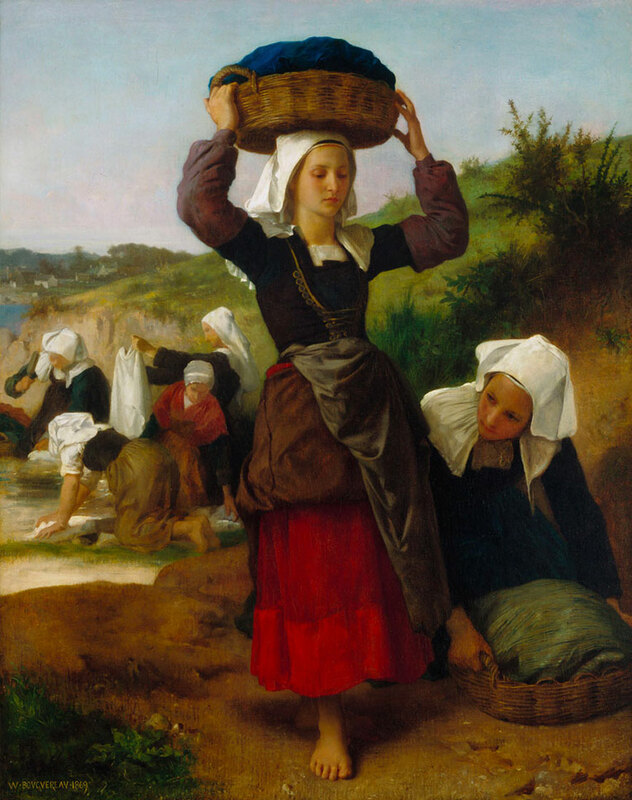 William-Adolphe Bouguereau (French, 1825–1905), Washerwomen of Fouesnant, 1869. Oil on canvas. Memorial Art Gallery of the University of Rochester: Bertha Buswell Bequest 55.61.